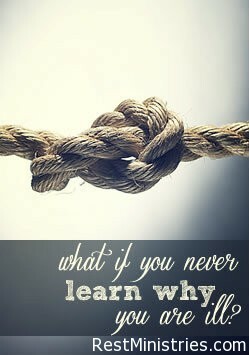 Filed Under: Devotionals, Finding Purpose, Friendships, What's New? 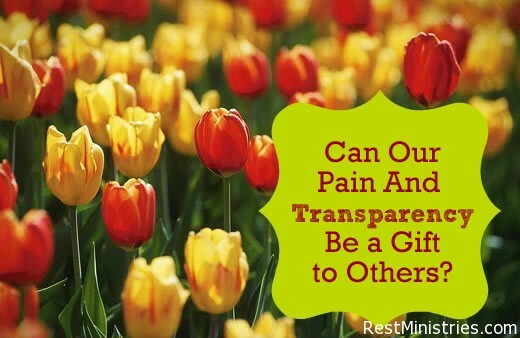 Can Our Pain And Transparency Be a Gift to Others? Yes! Filed Under: Depression, Finding Purpose, Founder's Blog, Spiritually Struggling, What's New? How Do I Find Holiness In My Hardships? Filed Under: Devotionals, Finding Purpose, Grief, What's New?